"My Old Lady" arriving at the Museum of Flight in Seattle, where it will eventually be put on display after being retired. 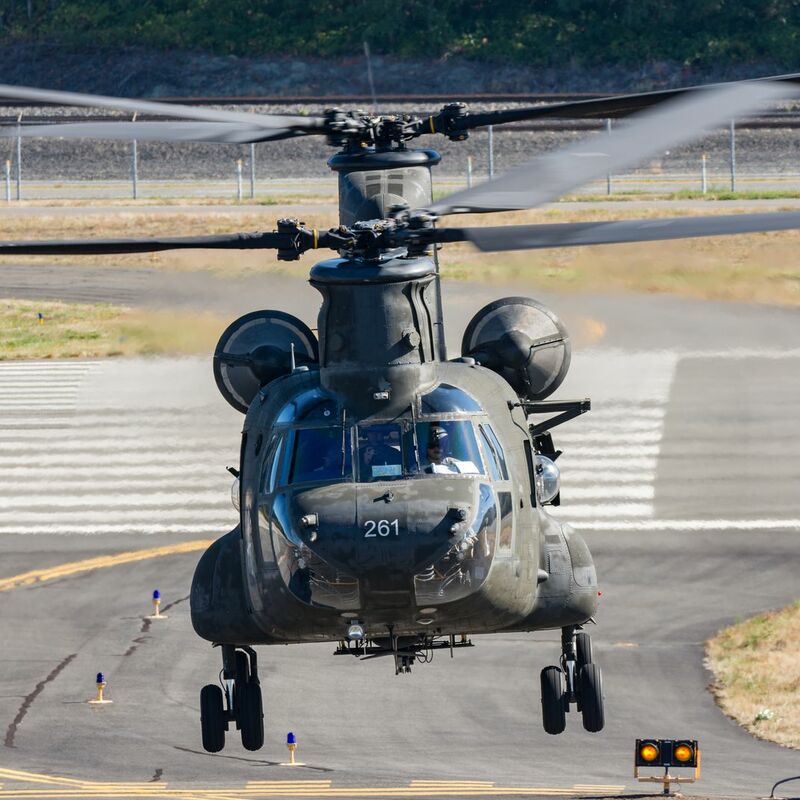 At the time it was photographed, this CH-47D was the oldest airframe of any type in U.S. Army service. Date Uploaded: Nov. 1, 2016, 12:41 a.m.